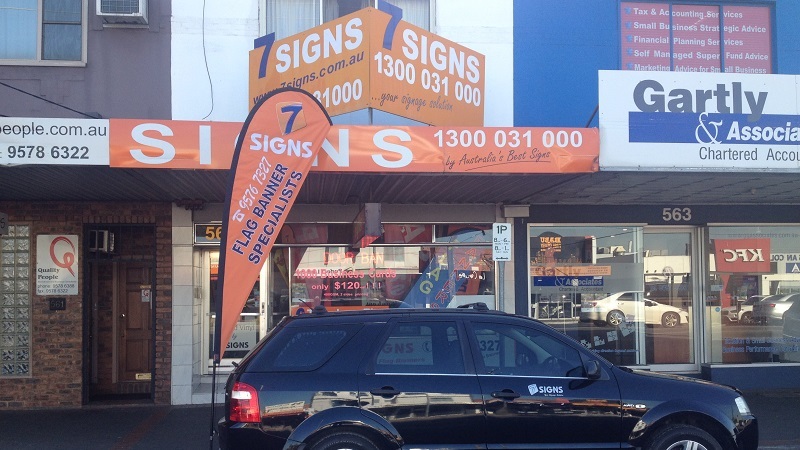 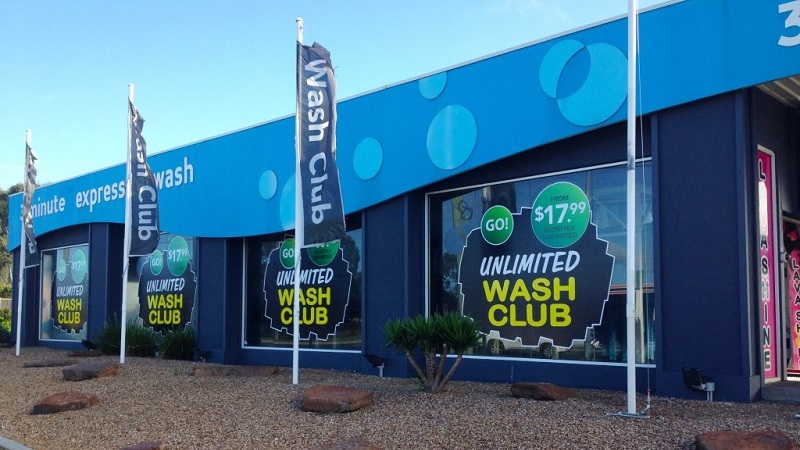 Are You Making the Most Out of the Flag Banner Marketing Strategy? 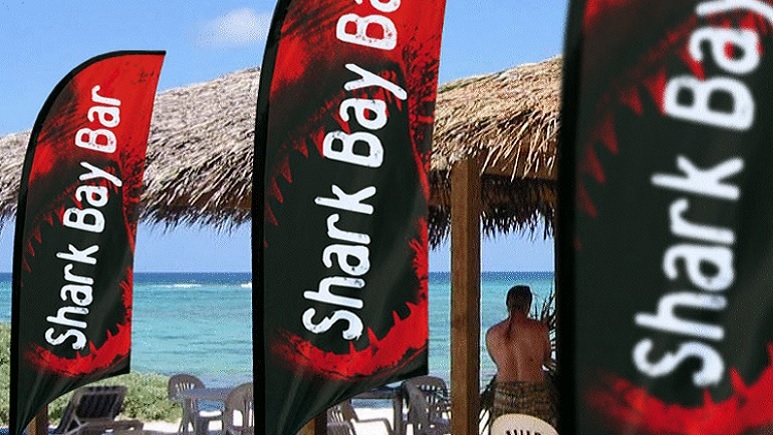 How to Maintain your Custom Flag or Banner so it Lasts Longer? 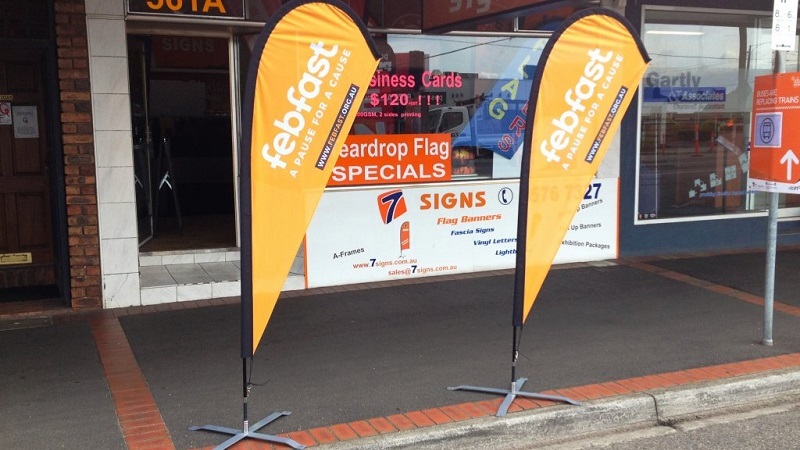 How to Use Custom Feather Flags to Spread the Word About Your Business?